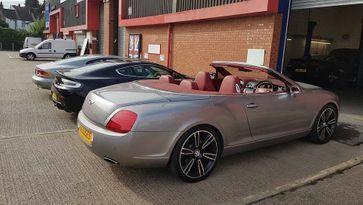 At prestige & Performance Car Services Ltd, based in Gravesend, Kent, we’re not your average garage. 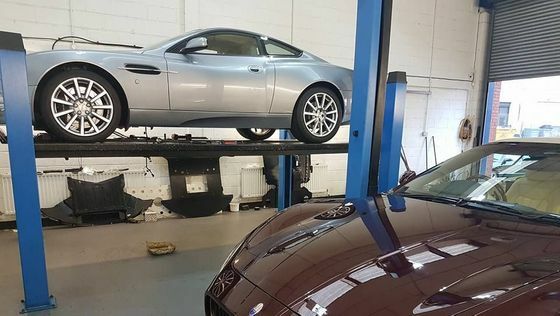 We’re expert car technicians with years of experience in everything from classic car restoration to luxury car servicing. 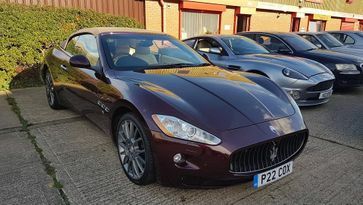 We deal with everything from 1920s models to modern vehicles, offering a great service to all. Using the latest equipment, we have everything required to put your vehicle right. Programming and coding are also available, so contact us today. Everything is checked and noted with us and the car is tested to ascertain the extent of any issues. We then call you to pass on these details, and we then carry out the work if you’re happy for us to. We deal with all aspects of car work for you. 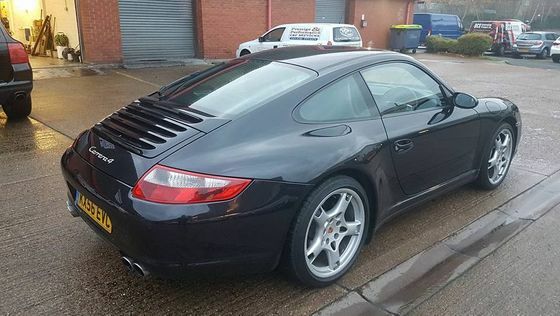 Cars are always clean and tidy before leaving us and we provide an accurate quotation to all customers. This is based on the work that needs to be done and is always sensibly priced. 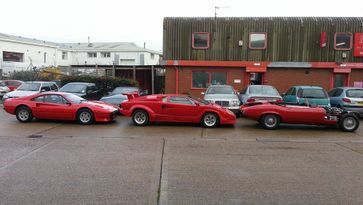 Contact our car technicians, in Gravesend, Kent, to find out more about our classic car restoration services.